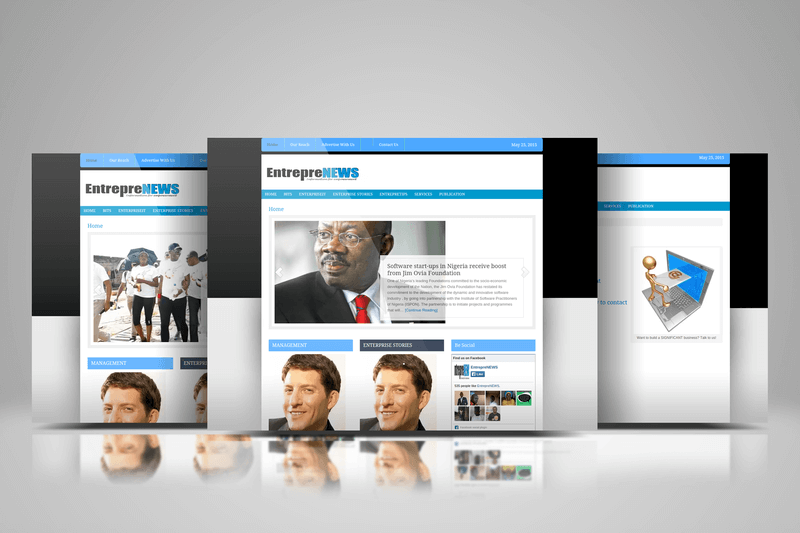 EntrepreNEWS is a unique medium that features stories of interest to and about the Nigerian thriving entrepreneurial community. The idea is to make more people embrace entrepreneurship and get resources to enable them operate profitably. That explains why our tagline is: information for empowerment.